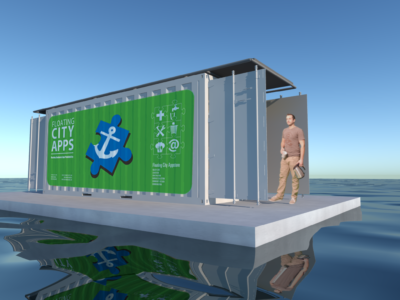 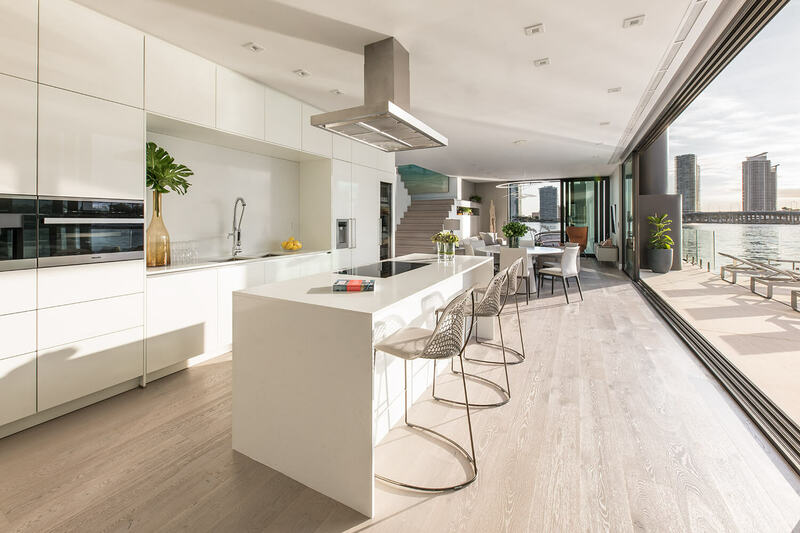 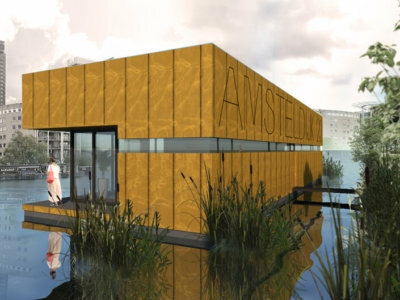 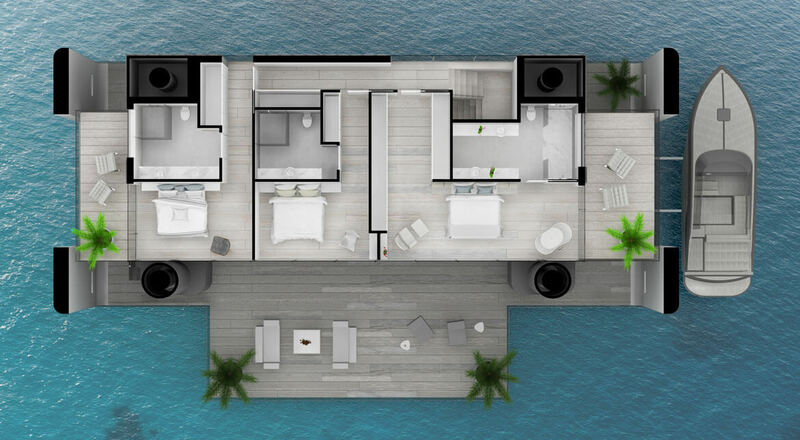 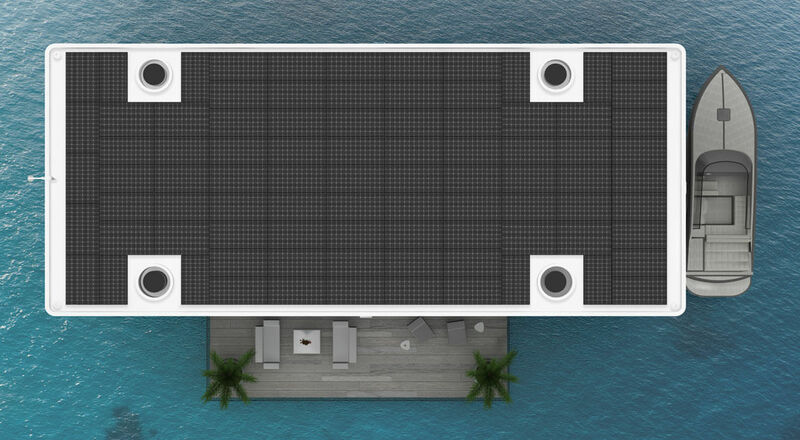 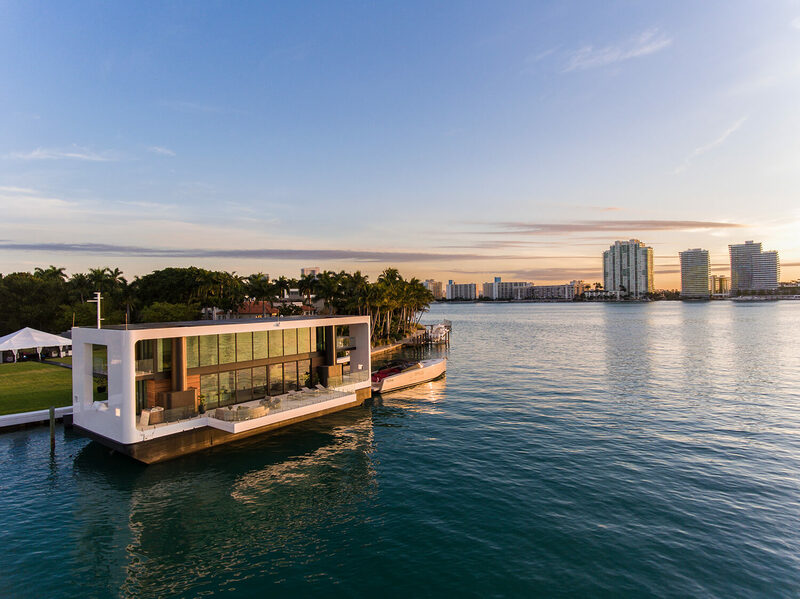 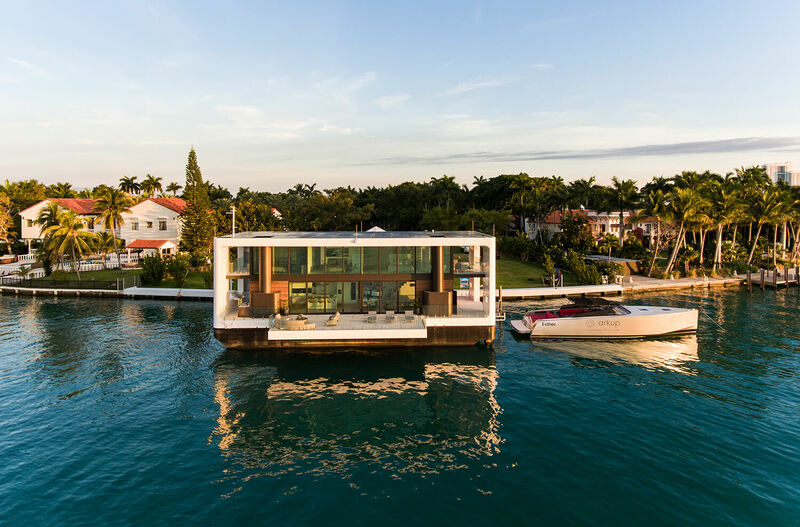 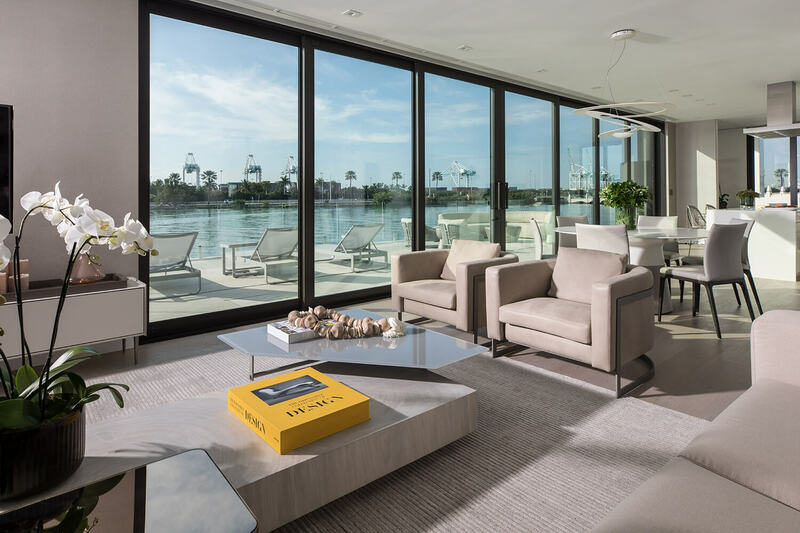 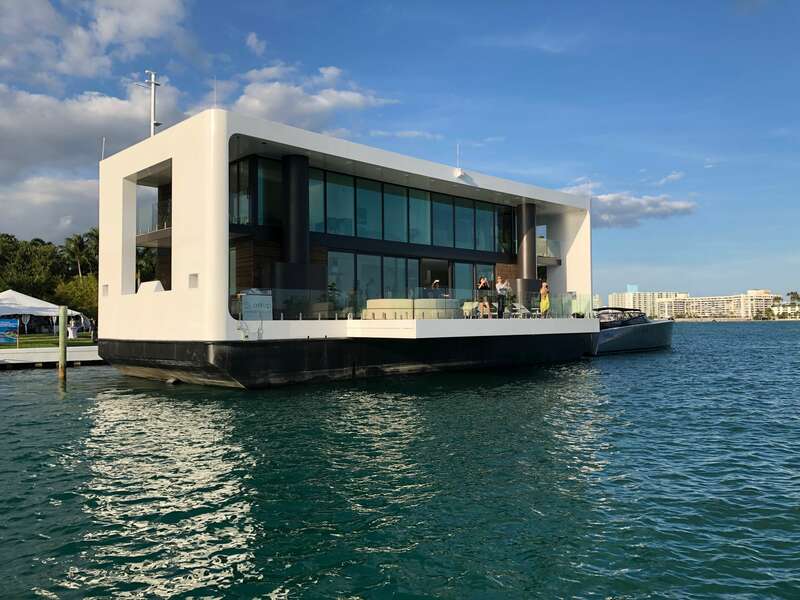 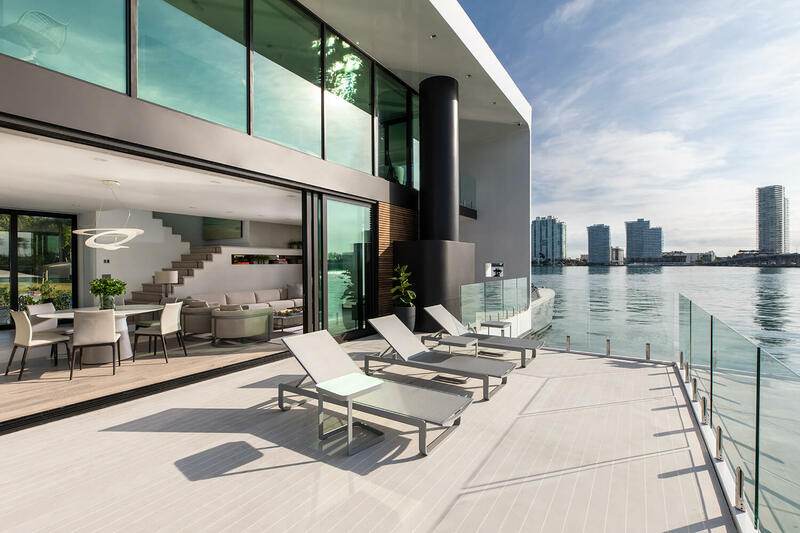 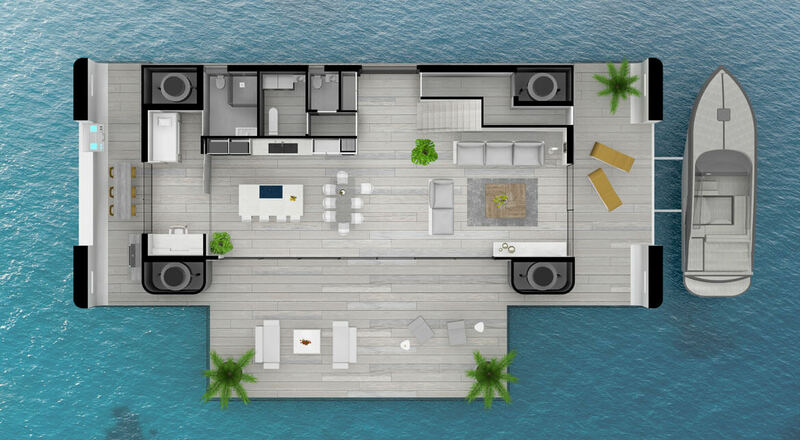 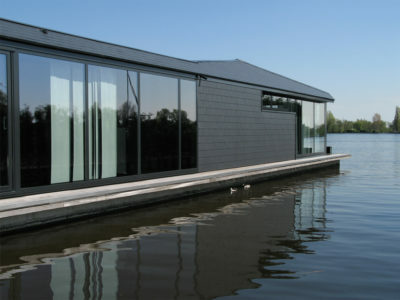 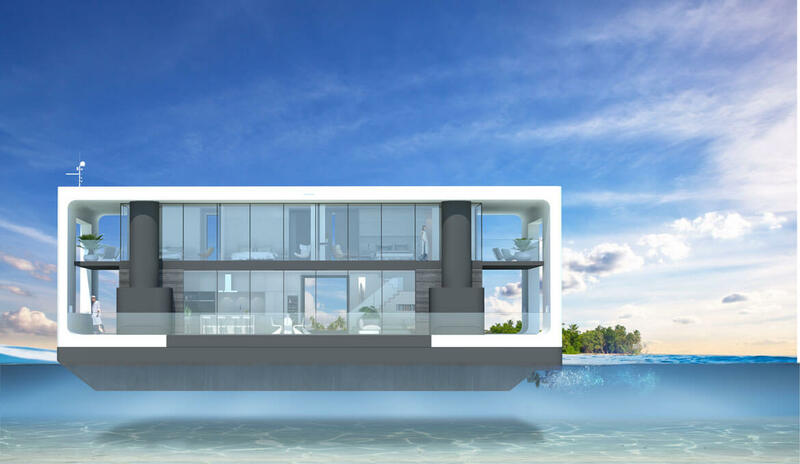 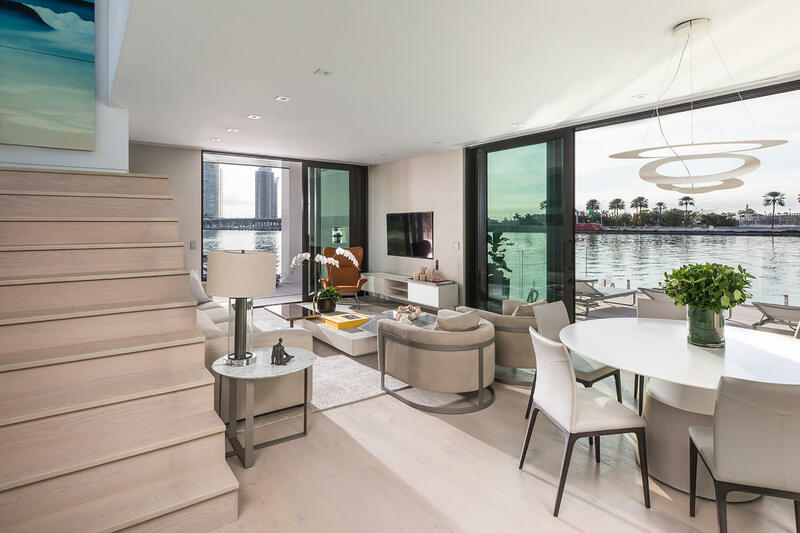 In collaboration with Arkup, Waterstudio designed these zero-emmisions floating homes. 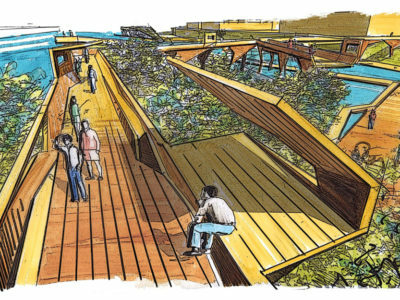 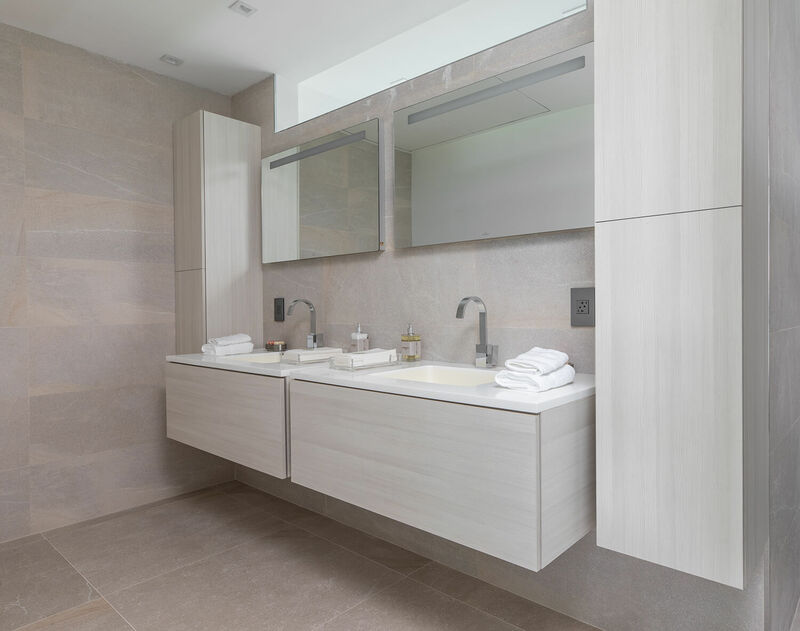 They feature waste management, rainwater harvesting and water purification systems. 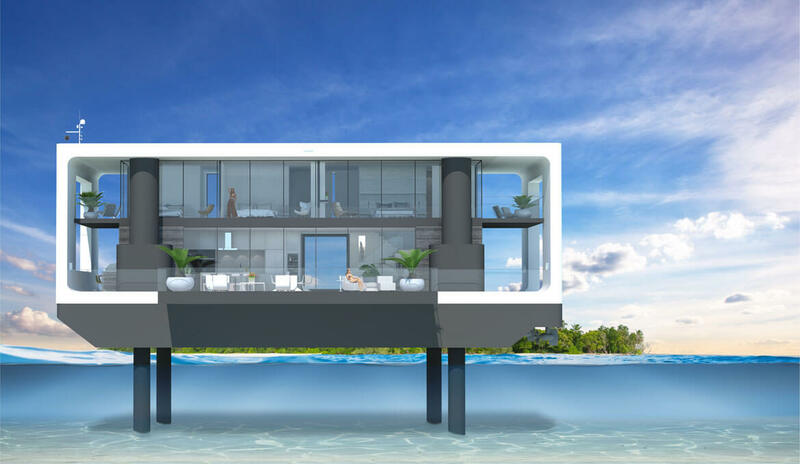 These livable yaghts are designed as such that they can withstand high winds, floods and hurricanes thanks to their elevation system.